As we sit down to watch TV, many of us scroll and scroll until we find something we want to watch, or we just switch to Netflix, and have the shows we want to watch instantly. Before Netflix, Hulu and all these apps where you can watch shows automatically, there was only cable, and sometimes you had to deal with whatever was on TV. Thankfully, most of us grew up in the era of Disney Channel. Disney Channel was the epitome of TV, with all the best shows, sitcoms, and movies. Disney Channel had such a wide variety for every sort of tween. Many of us who are now adults, still look back on our favorite shows from that time, all of which aired on Disney Channel. 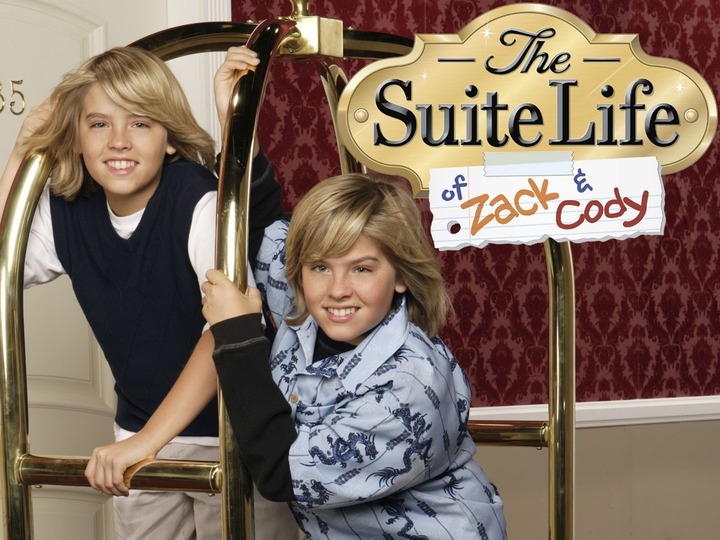 “My favorite show as a kid was The Suite Life of Zack and Cody. I wanted to be them and live such a cool life like they did, it was honestly the best show,” said junior Corbin Kirk. Many of us look back with fondness of our favorite shows as children, with Disney Channel being at the center of it all. However, many of us have switched drastically from what we watched as a tween, to what we watch now. “My favorite shows used to be The Suite Life of Zack and Cody, or Hannah Montana. It’s completely different from what I watch now because those shows were so laid back and funny, and now I like to watch dramatic shows like The Fosters,” said senior Tayla Davis. As many of us have outgrown Disney Channel, dramatic shows featuring teens have caught our attention. Shows such as The Fosters, Switched at Birth, and New Girl are all geared toward our age, and conveniently put on Netflix. Netflix is a global phenomenon. Invented in 1997, but only becoming popular in the late 2000’s, Netflix is now seen in every house and on every electronic. With its instant shows and new arrivals every month, people are always satisfied. “I like Netflix a lot more than cable. There are way more shows and much more variety for all kinds of tastes,” said senior Caitlinne Chenoweth. Netflix continues to grow every month with new shows, but it also deletes shows periodically. “I hate when my shows all of a sudden disappear, and I can’t watch them anymore, it’s so frustrating,” said sophomore Zoe Neville. As technology continues to grow, many people wish that some shows were still on TV, or added to Netflix. Our Childhood shows are what started our preferences for television now. “I wish that The Proud Family was still on TV, or even added to Netflix because the main character, Penny Proud was a teenager and so relatable. When I was a kid, I didn’t really understand what she was going through, but now I do. I think it would be fun to rewatch the show and understand now,” said freshman Trinity Martinez. We all grew up watching certain shows that we now look back and wish we could relive again. But now as we grow, technology and media is growing with us. As time continues, who knows what will develop later, and what types of shows will be popular then.